“Nazi Stormtroopers were the muscle that brought Adolph Hitler’s socialist regime to power their contributions to their leaders included assistance with the Jewish Holocaust. They made a large-scale show of their activities which included breaking and entering homes, conducting searches and making arrests on fabricated charges. Sound familiar?” – Former Federal Law Enforcement Commander Kenneth B. McGlennon. The well-known Republican Party insider, Roger Stone, a veteran of many political campaigns including Ronald Reagan’s and George H.W. Bush’s presidential runs, received a surprise visit from at least 25 heavily armed SWAT (special weapons and tactics) agents from the Federal Bureau of Investigation on Friday morning. The news media have labeled “Stone a longtime associate of President Donald Trump.” Mr. Stone was arrested, his home ransacked and was later in the day indicted by special counsel Robert Mueller in Fort Lauderdale, Florida Friday. FBI agents and crime scene technicians also conducted an early morning raid at Stone’s New York City apartment, allegedly seizing hard drives and other evidence. “What I find troubling is that this is how the federal government treats Republicans while Democrats such as Hillary Clinton and her morality-deficient husband and friends/operatives were treated like royalty by the FBI to the point that no one was punished for any corruption,” said former police detective and security director Iris Aquino. 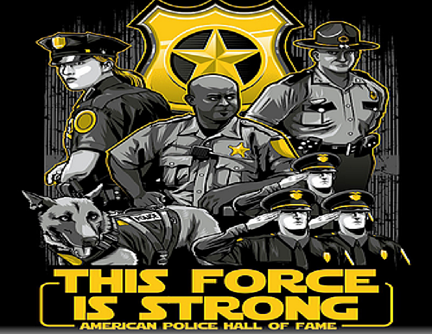 “These FBI agents behaved like stormtroopers going after an armed and dangerous gangster or terrorists. They were going to put on a media event for the Trump-hating news organizations. It’s sickeningly obvious, but our ‘fake news’ is playing along with the Deep State,” she added. 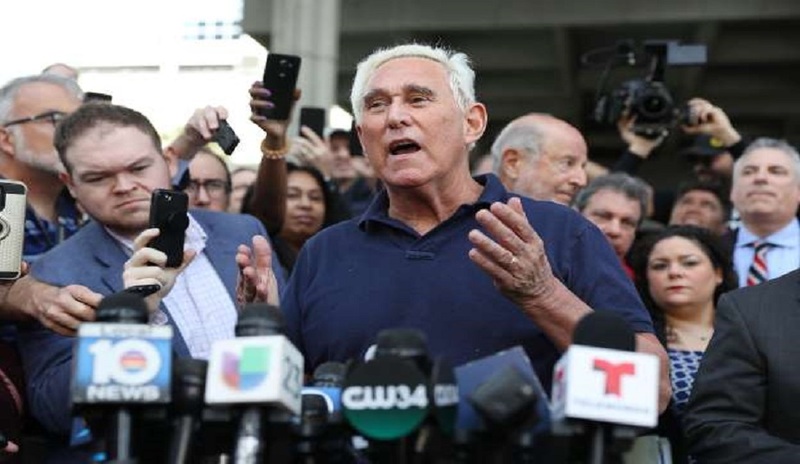 When Stone appeared at the Fort Lauderdale courthouse in shackles later in the morning, he refused to have his attorney enter a plea, but he was released on a $250,000 bail bond. During a chaotic press briefing, Stone labeled the special counsel’s Russia probe as “politically motivated.” Stone said he was “falsely accused” of lying to the House intelligence committee. He said if he misspoke while testifying, any error he made in his testimony wasn’t intentional. Well done! A lot of us legal US citizens are rhinking the same.